No noise. Just music. When you�re travelling the MDR-NC31EM will effectively block out engine and other noises around you and leave you with the best of your music. High-comfort fit earbuds complement your listening experience and let you enjoy your favourite songs video and other entertainment for hours. Precision listening Block out all the noise around you wherever you are and listen to your music in all its detail. This digital noise-cancelling headset will give you full-range audio with deep bass a strong medium register and clear highs. Excellent audio for all types of music. Hands-free calling When a call comes in you can use your MDR-NC31EM to enjoy the call. Your hands are free and you have excellent call audio. Note: call handling is only possible when the MDR-NC31EM is connected to a device with a 3.5 mm 5-pole audio contact. Check your device specifications for details. Optimised for Xperia Z2 and Xperia� Z2 tablet. 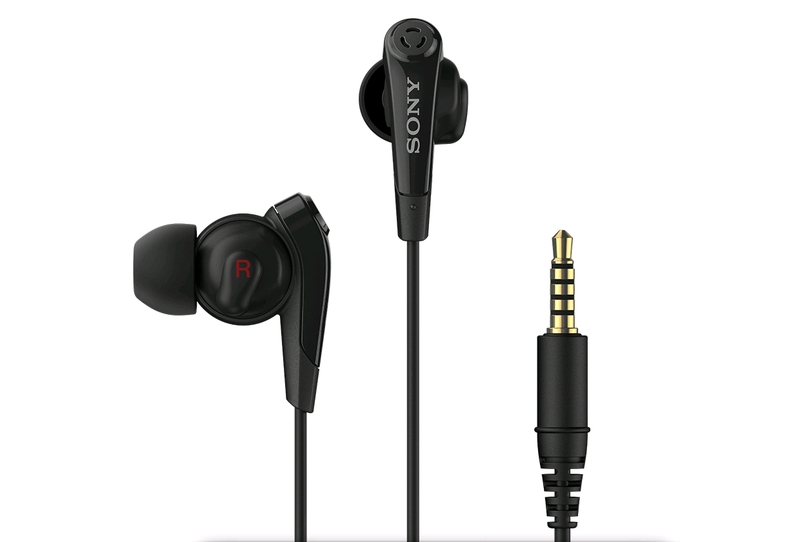 Also compatible with devices with 3.5 mm 5-pole audio connector. Functionality may vary between devices. Note: MDR-NC31EM will not work with devices that do not have a 5-pole audio connector. 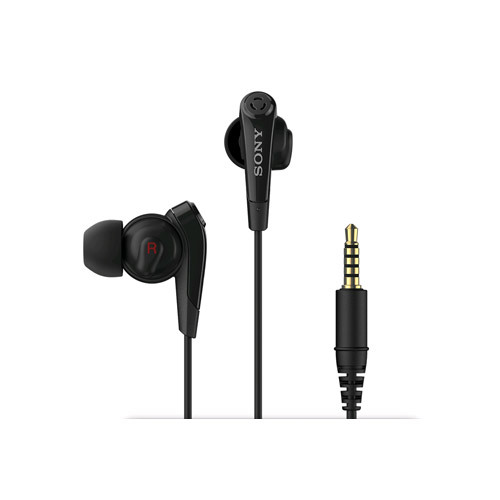 Technical Details Speaker type: 13.5 mm dynamic Nominal impedance: 31 Ohm Frequency response: 20Hz � 20000Hz Microphone: ECM Kit contents: Stereo Headset MDR-NC31EM Earbuds (3 sizes) Warranty leaflet.